At Albers AC and Heating, we love to hear back from our customers in the Gulfport, MS area. Please take the time to write a company review. It is the best way for us to learn what we are doing right and what we are doing wrong! Reviews help us to improve our service and therefore, serve our customers better. 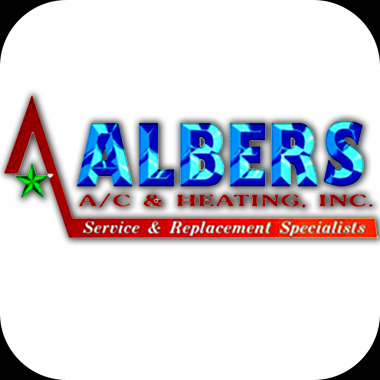 Albers AC and Heating is interested in your entire experience with us from start to finish. Not only was I impressed with the superior customer service, but I was so impressed with the Alber's Crew that I was taking mental notes of the way they effectively worked together without even saying much of anything to each other. They replaced my old central a/c system and replace it with a new energy efficient system... I can't be happier... the best part of all is that I truly got this sytem for free considering I save more in power bill costs than I pay on the loan for the new ac system... !! !